Zinc and Copper are both very important elements in Thyroid performance. Zinc and copper have a complex relationship when it comes to your body’s health, and proper thyroid performance. You need both copper and zinc in sufficient levels to prevent thyroid problems, and to correct existing thyroid disorders. Why are We Deficient in Zinc? Zinc deficiencies are more prevalent in well-developed countries. Because zinc is a natural element found in muscles and everywhere on earth, eating a diet that includes lean red meats can help increase the levels of zinc. However, in many well-developed countries where health conscious individuals shun red meats, zinc deficiencies are a commonality. Who is More Likely to have Zinc Deficiencies? Vegetarians often have more serious zinc deficiencies than others, and require up to 50 percent higher supplement doses. People with gastrointestinal diseases are also more susceptible to zinc and copper deficiencies. Patients suffering from organ diseases that interfere with nutrient absorption such as kidney disease, diabetes or cancer also have a higher instance of zinc and copper imbalances. Children with sickle cell disease have a high instance of zinc deficiency. Alcoholics are up to 50% more likely to have a zinc deficiency due to the inability to absorb nutrients and increased urination causing zinc elimination. Pregnant women who were borderline deficient prior to pregnancy often develop gestational zinc deficiencies. It is important to discuss any zinc or copper supplements with your OB/GYN when pregnant. Zinc is a metallic mineral. Taking zinc can reduce the effects of a cold as well as improving thyroid function. Zinc is present in every cell of the body. Zinc is important for proper brain function. The best natural sources of zinc are red meats and seafood. Oysters are especially high in zinc. The problem with taking zinc to improve hypothyroidism is that it can deplete the system of copper. 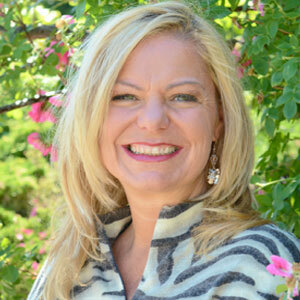 Your body needs copper for the development of progesterone and estrogen balance. 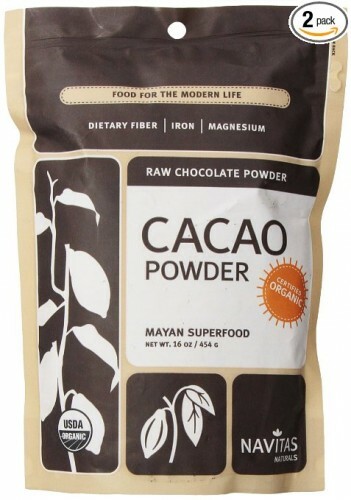 So if you are taking zinc for thyroid function for more than a few weeks, you need to also supplement with copper. By itself, copper is also important to healthy thyroid function. 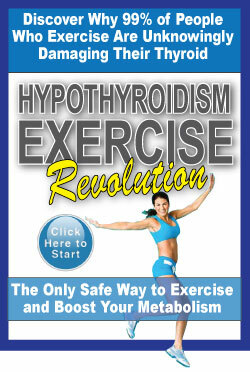 It stimulates the thyroid, and at the same time, protects the body against too much thyroxine in the blood. Copper controls the levels of calcium in the blood which is necessary for absorption of minerals and permeability of the cell membranes. The Egyptian “Ankh” symbol represented copper, and was the symbol of eternal life. Copper is an antibacterial, and prevents the spread of water and airborne bacteria. Copper is necessary for proper absorption of iron and for vitamin C to be used by the body. 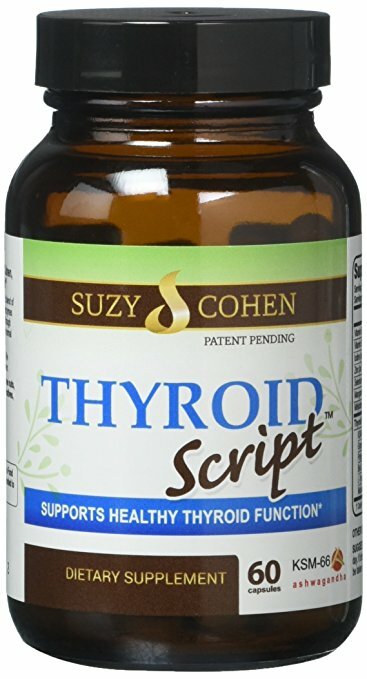 The tricky part about supplementing copper and zinc for thyroid function is that it is a delicate balance between the two that makes it work. Too much of one and not enough of the other, or vice versa will not have the desired effects. A study published in the “American Journal of Clinical Nutrition,” vol 40 in 1984 showed that zinc levels were higher by a significant amount in those patients with hypothyroidism, and significantly lower in those with hyperthyroidism. The same study showed that copper was the reverse in each thyroid condition: lower in patients with hypothyroidism, and higher in those with hyperthyroidism. The exact amounts for are different for men and for women. Men need a 5 to 1 ratio of zinc and copper where women need a much larger zinc to copper ration of 10 to 1. Copper and zinc deficiencies actually have an impact on both sides of the thyroid coin: hypothyroidism and hyperthyroidism. An imbalance in either direction of the zinc to copper ratio in the body can swing the thyroid into hypothyroidism or hyperthyroidism. 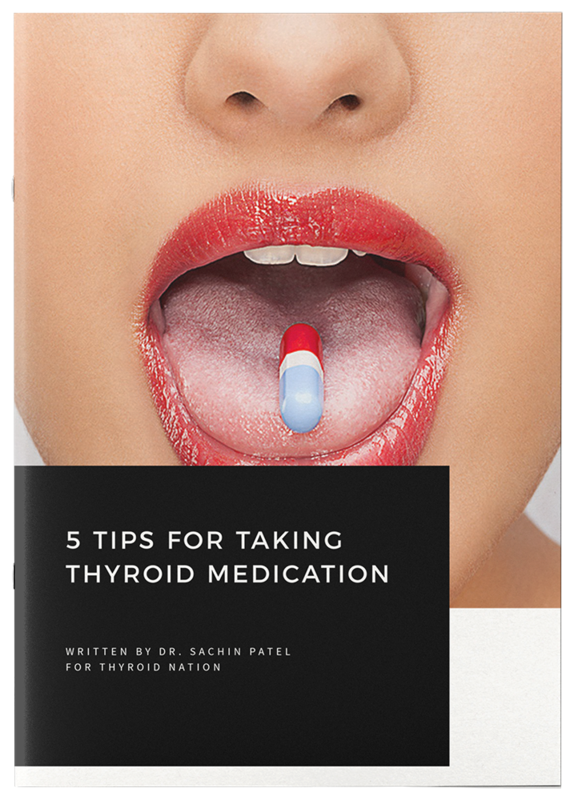 Research suggests that treatment of hypothyroidism should start with zinc and then add copper, but not on days when zinc is taken to make the necessary adjustments. In the case of hyperthyroidism the reverse is true. However, since hypothyroidism is much more prevalent, it is usually zinc that gets all the focus and people do not realize that they need the copper to balance out the effect of the zinc. Not ironically, the foods for zinc and copper food supplements are very similar; however there are some notable differences between the two lists. The balance of either zinc or copper is one of exact extremes. In several university studies it is shown that copper can stop tumor growth, but at the same time, too much copper can increase their growth. For that reason alone it is very important to know exactly where you stand when taking zinc and copper supplements. Zinc and copper are both slow to metabolize, so it is possible to build up an overabundance of either if not taken with caution. Safe levels of copper supplements are between 1.5 and 3 mg per day for adults. Children should not take more than 2.5 mg per day. Safe levels of zinc for adults is 15 mg per day. In extreme cases of copper toxicity, damage to the kidney, liver, reproductive organs and brain can occur. If you have been taking zinc supplements and experience any of the above symptoms, drink milk immediately and call your physician, or head for the emergency room. Because it is necessary to create such a perfect blend of zinc and copper, it is a good idea to consult with your physician before starting any supplement involving zinc, copper or both. It is more important to watch how much copper you take than zinc. Not only are the overload symptoms of copper more damaging and longer lasting than those of zinc, but if you are experiencing symptoms of an underactive thyroid such as difficulty losing weight, or gaining weight, fatigue, coarse hair, constipation, irritability, abnormal menstrual cycles and cold intolerance taking copper can make things worse. Copper tends to increase underactive thyroid. Zinc is the real answer to hypothyroid problems. It stimulates the metabolism. However, copper can be taken in small amounts in order to balance the system, and make sure other hormone production is intact. At the same time, a zinc deficiency itself can cause a sluggish metabolism that mirrors hypothyroidism. 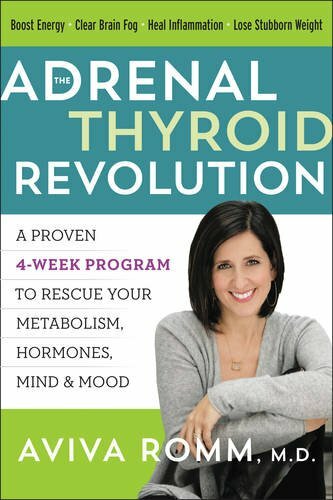 It can be frustrating to show all the symptoms of an underactive thyroid, but have all the common thyroid tests come back negative for an imbalance. It can be almost impossible to test for a zinc deficiency using a standard blood test. If all else is normal, it can be a smart move to take zinc supplements, balanced with copper supplements to avoid over reactions to stimulate the metabolism. There is an easy test you can do yourself at home to see if you have a deficiency in zinc. 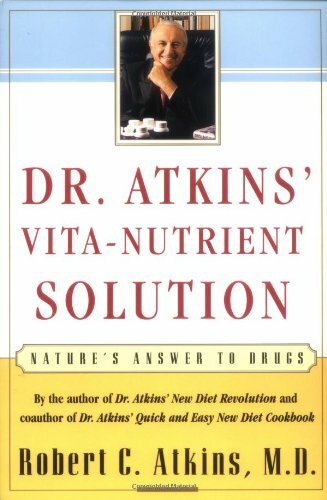 Dr. Atkins, as in the famous Atkin’s Diet doctor developed an easy test for zinc deficiencies, and published it in his 1998 diet book “Dr. Atkin’s Vita Nutrient Solution.” Take a mouthful of liquid zinc culphate heptahydrate (okay I said easy, not delicious). Do NOT swallow. It won’t hurt you if you swallow, but there’s no need, and it doesn’t taste good. Hold the liquid in your mouth and swish it like wine. If you get a bitter, metallic taste in your mouth immediately you do not have a zinc deficiency. If you don’t taste anything at all, or it takes longer to get a bitter or metallic taste, you need to supplement your zinc intake. 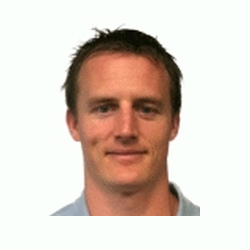 Brad Chase attended Boise State University and is the CEO and founder of ProgessiveHealth.com, a site that helps people find solutions to health concerns through information and supplementation. He is happily married with 2 kids. Please follow him on Facebook. You can read the original article, here. Questions or anything to add about zinc and copper? We want your thoughts in the comments section–Please!